PowerFeed is a dynamic liquid fertiliser and soil conditioner. 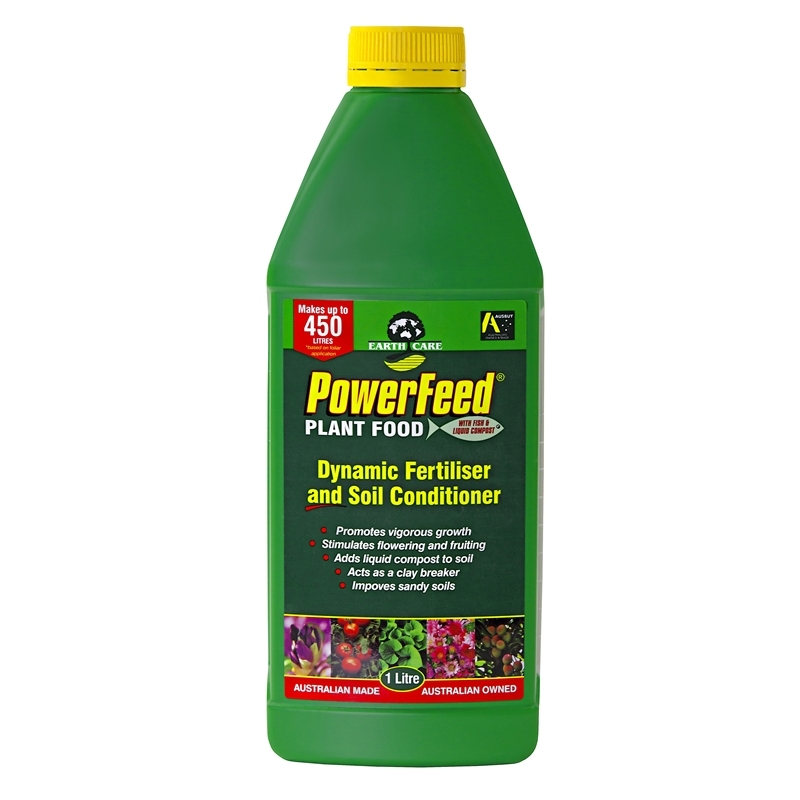 Liquid fertilisers are easy and quick to apply, in addition to being fast acting. 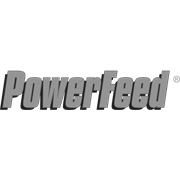 PowerFeed contains macro nutrients and fish that are a rich source of proteins, beneficial bacteria and trace elements.